Wrapping gifts. It’s just a part of the holiday season, isn’t it? 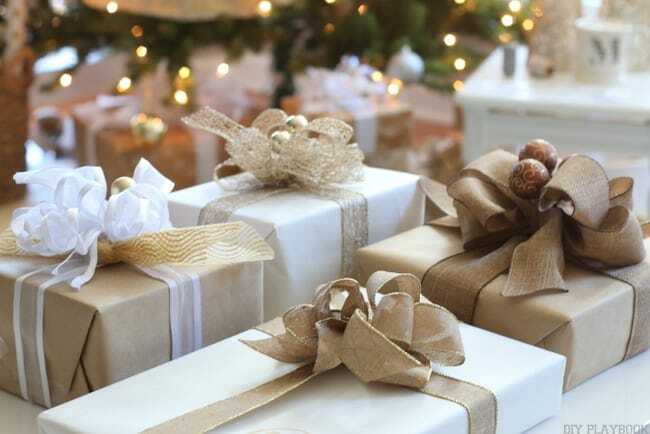 We’re definitely guilty of just plopping our gifts into the appropriately themed gift bag, and calling it a day. 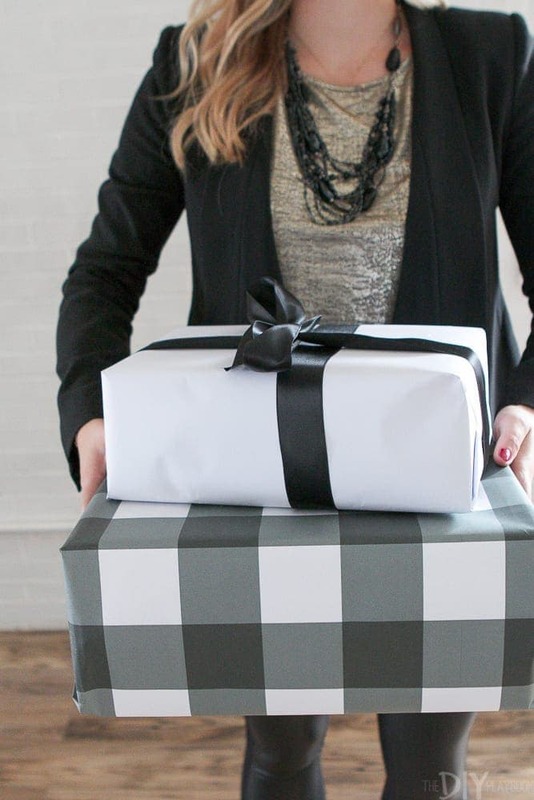 Because sometimes wrapping your present and creating a bow is just so darn hard and time-consuming. 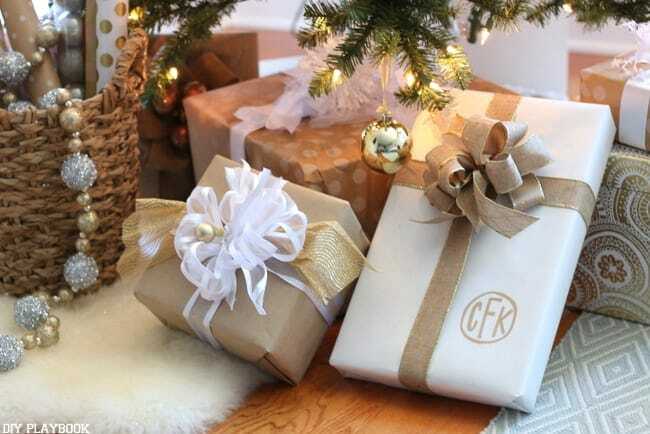 …gorgeously wrapped with poufy bows galore! But we can’t take credit for these perfectly crafted packages. Nope. Instead, we turned to the best bow maker we know to help us make these masterpieces for the photo shoot. Casey’s mom, Jan (sometimes referred to as Janimal). She is the MASTER BOW MAKER, and you’re in luck because she agreed to share her bow making secrets with all of you! 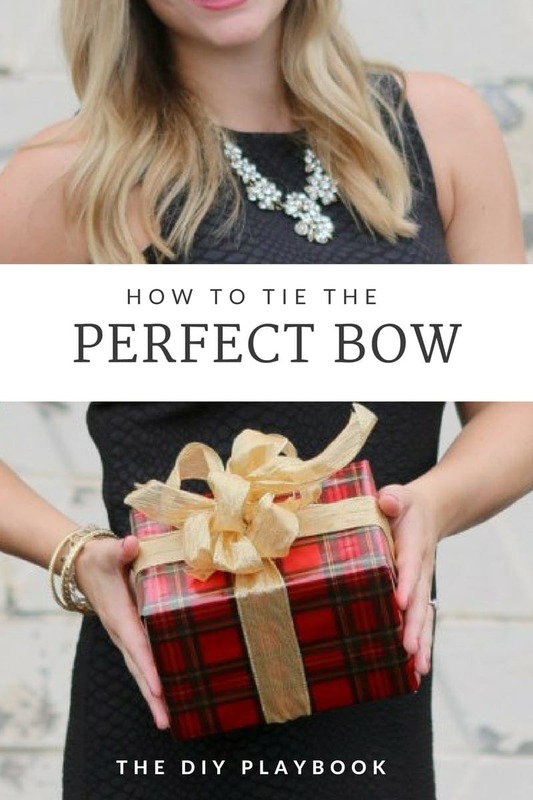 So take it away Janimal, here’s how to tie the perfect bow for gifts. Jan: I think I became interested in making bows by watching my good friend, Denise, make bows for her flower shop. 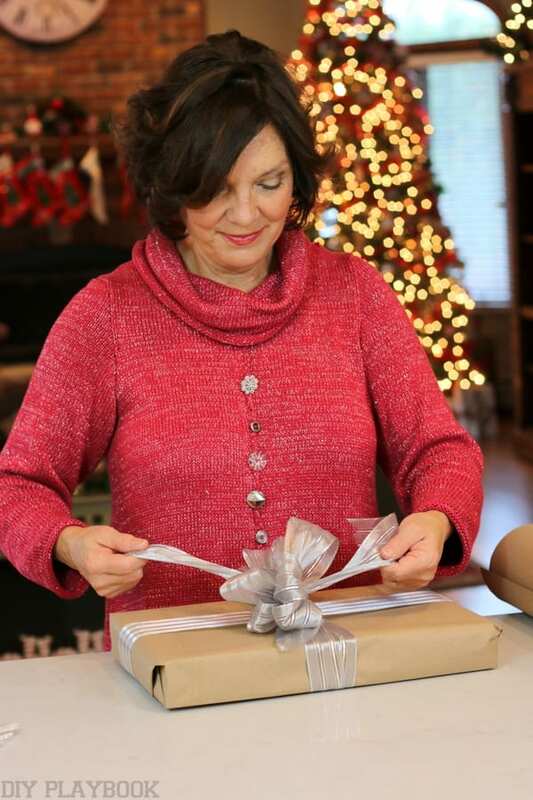 She would grab a bunch of ribbon and before you knew it, she would have the most gorgeous bows ready to decorate a flower arrangement or a gift. She didn’t know it at the time, but I watched her closely and practiced whenever I had a chance. Over time, my bows became better and better but I still believe Denise deserves the master bow maker title. So, thanks Denise!! You were a great teacher! 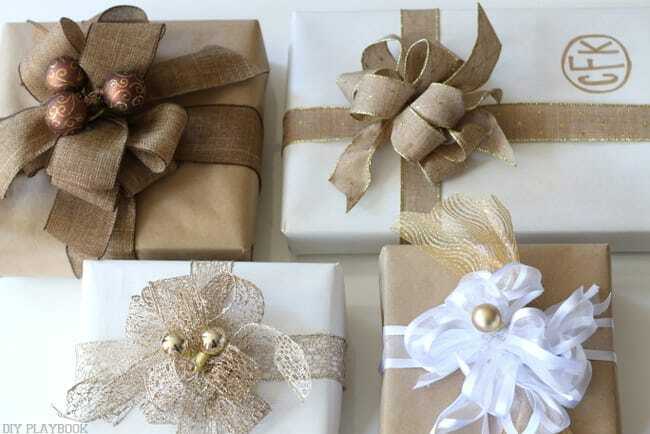 The reason I love making my own bows is because it dresses up my gifts and makes them look gorgeous and inviting. 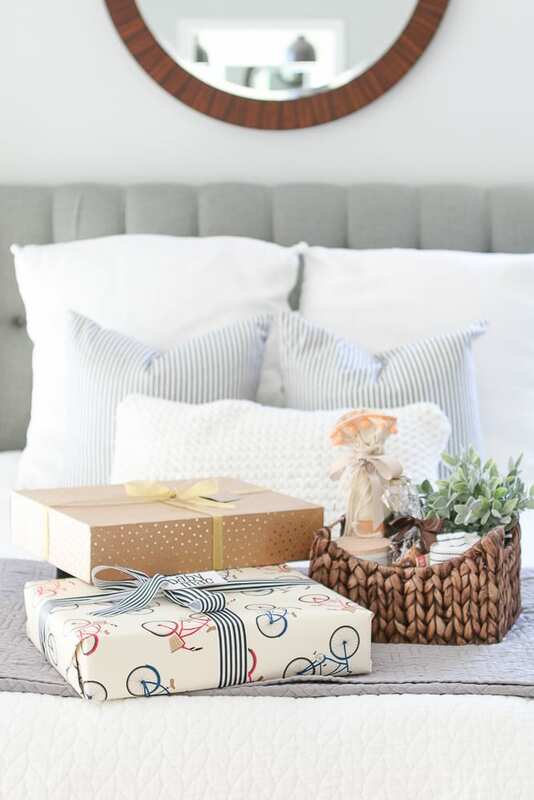 Even if I have an unoriginal, boring gift inside the box, once it’s dressed up with beautiful wrap and ribbon the recipient of my gift is usually pretty excited to open it up! 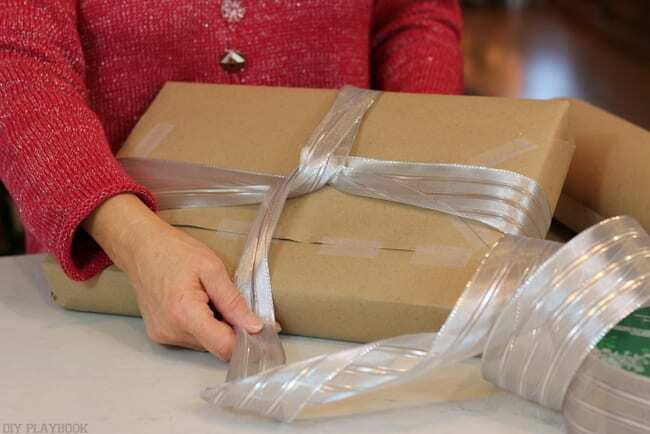 And, believe it or not, wrapping gifts this way is much less expensive than buying pre-made bows. 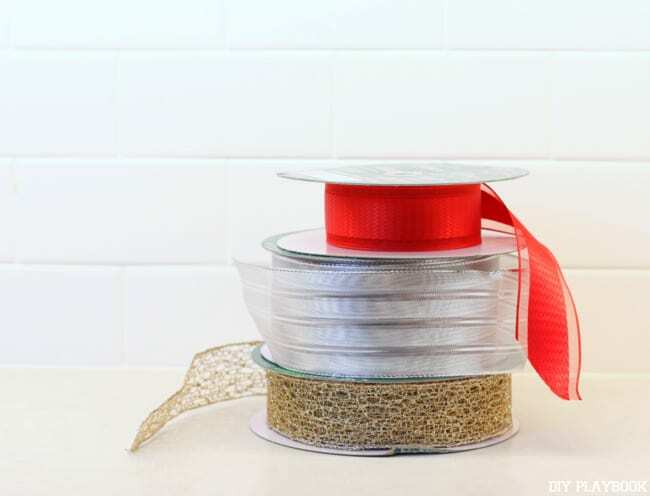 I would suggest buying big spools of ribbon from Costco. They carry ribbon all year long, in various widths and colors. 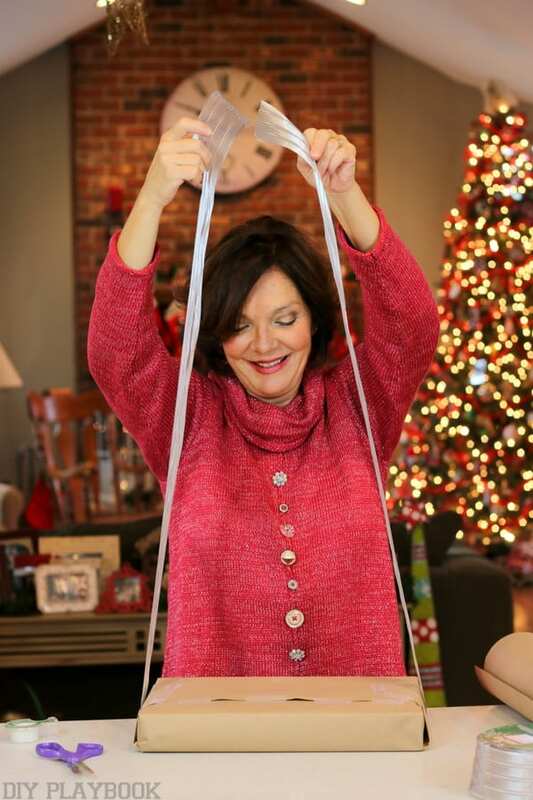 Each spool holds 50 yards, so for $6.99 you get 150 feet of heavyweight, beautiful ribbon. 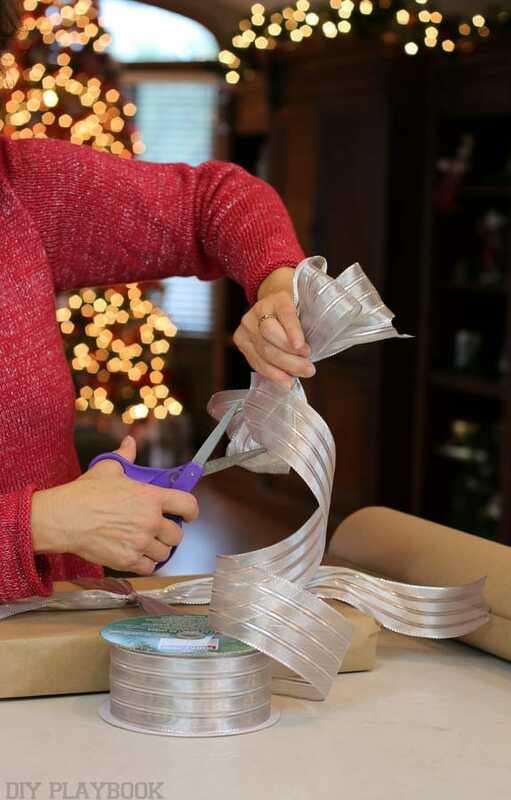 Rookie Tip: The ribbon with wire along the edges is much easier to work with, especially for a beginner. It holds its shape better and it is easier to “fluff”. I would suggest starting your bow making experience using this type of ribbon if you can find it. To get an idea of how much ribbon a normal sized shirt box requires for this step, I measured it and it was about 7 feet long. Usually, I don’t measure the ribbon. Instead, I just eyeball it and it works, but do whatever feels right to you. So, go ahead and cut the ribbon and push the spool aside. 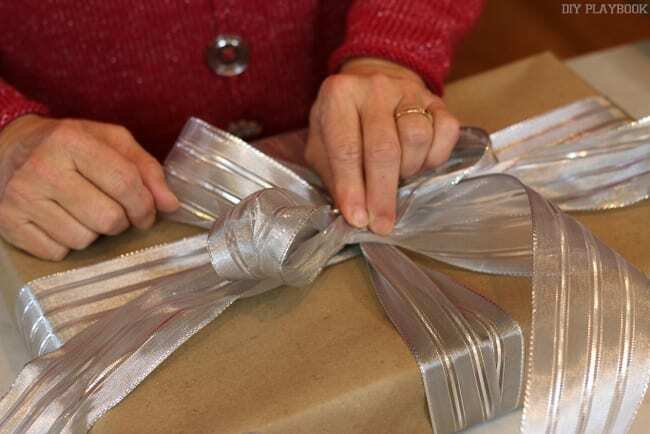 Now, you will flip the package over, top-down, and slide the long strand of ribbon under it. Pull on the ends to make sure that they are equal in length. Now, bring the ribbon ends toward one another and criss-cross it. 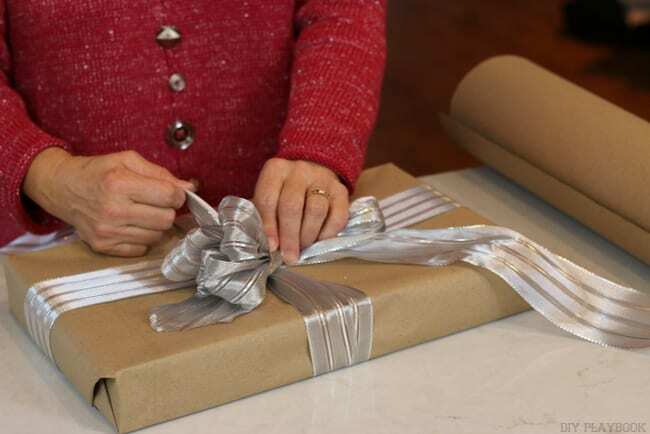 Flip the package back over so that the top is up and bring the ribbon together and simply tie it in a knot, leaving ends that are relatively long. The “base” of the package is done and now you are ready for the bow. Unwind a bunch of the ribbon from the spool and start by making “loops” on each side and pinching the ribbon together in the middle. Pinch it tight and keep adding same sized loops to each side. I like to have four loops on each side to make a nice, big, poufy bow. Once you have yours to your liking, go ahead and cut the ribbon off the spool. Now you can set this down in the middle of your package, take the long ends of the “base” and tie them into a knot in the middle of the package. Then snip the ends of your base ribbon (I like to cut on an angle so they don’t unravel, plus it looks nice!) so they’re not too long. (Once again, I measured the amount of ribbon I used for a medium sized shirt box bow and it was about 7 feet. So, the total amount of ribbon I used was 7 feet for the base and 7 feet for the bow — 14 feet total.) The Costco ribbon is $6.99 for 150 feet. That means I can wrap about 11 shirt sized boxes with one spool of ribbon, for a total of $.65 per package! What?? Now, that’s a price that makes me smile! Rookie tip: It’s tough to keep the ribbon pinched in the middle and tie a knot around it all at the same time and all by yourself. After all, you only have two hands! So, if you are a novice you might want to ask a helper to tie the knot around the ribbon while you keep the middle pinched nice and tight. I promise, that with some practice you will soon be able to do it all by yourself, so don’t be discouraged if you need a little help in the beginning! Now it’s time to fluff!! This is the fun part, if you ask me, and the more you “fluff”, the prettier the bow! You will want to grab each individual loop and pull it out away from the middle. Start at the bottom and pull the bottom loops to each side. Next, take the loop on top of the bottom one and pull it to the other side. Keep going until all of the loops are pulled away from one another and the bow looks fluffy, poufy and gorgeous. You can keep fluffing and tweaking until you are happy with your creation. 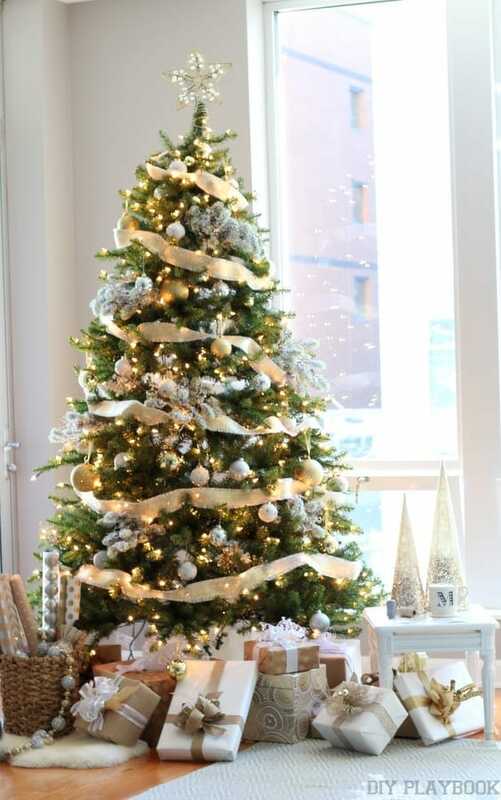 At this point, you may want to add some embellishment, like the little gold balls that adorn some of Maggie’s packages. You can wrap the long wire ends of the little balls around the base of your bows and tuck them under so they don’t show. Get creative here! There are so many pretty little “extras” you can find that will personalize your gift and make it extra special. So, there you go! 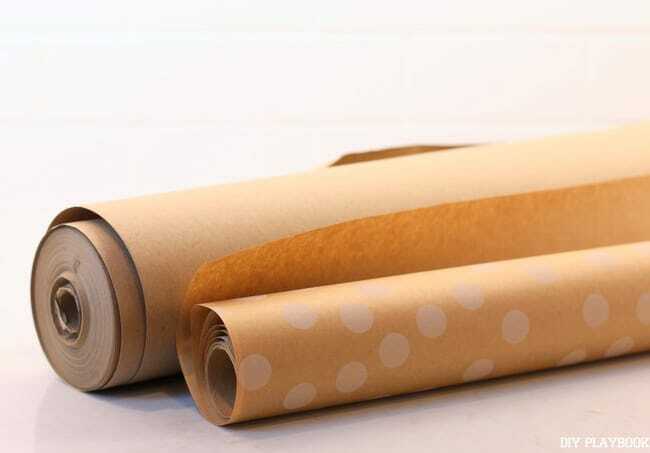 I hope my directions are clear but if not, I would suggest you just grab a package, a roll of ribbon and start experimenting. When I first tried this, my bows were a hot mess but eventually they started looking pretty darn amazing! All it takes is practice, practice, practice!!! 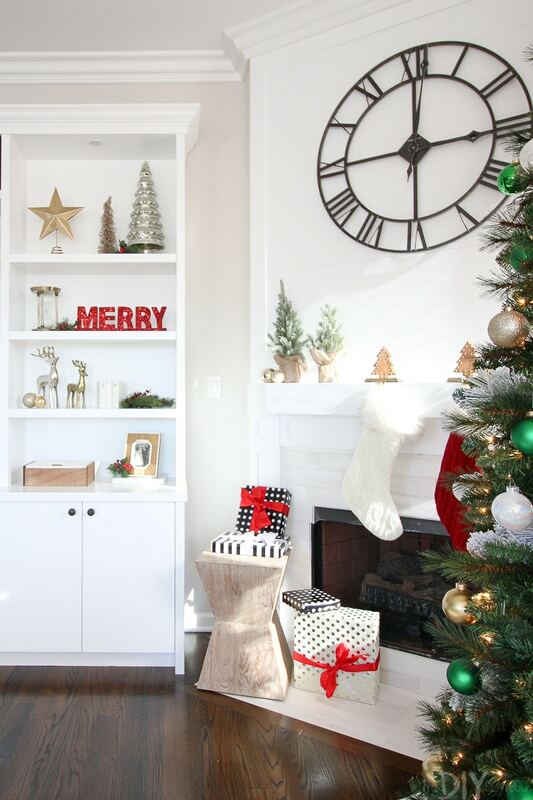 By Christmas, the gifts under your tree will be the envy of the family!! And don’t be surprised if they look so inviting that some of your recipients try to get a “sneak peek” of what’s inside!